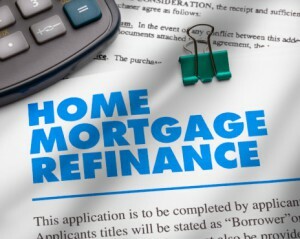 Home » Financial News » Should you refinance your mortgage? As a homeowner, if you are struggling with credit card debt and cash flow is really tight, does it make sense to tap into your home equity and refinance mortgage? Similarly, if you are in need of cash to pay for something sizeable, like home renovations, education costs or home repairs, does it make sense to refinance mortgage? “With low mortgage rates, it may seem on the surface that it would make sense to consolidate higher interest debt into lower debt, but there is a lot more at stake when refinancing your mortgage then heading to the bank and resigning documents. 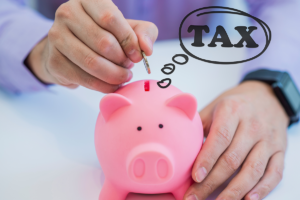 There is often additional costs involved as well as perhaps having to shift your financial goals and your budgeting,” says Jeff Schwartz, executive director, Consolidated Credit Counseling Services of Canada. “This is a situation in which it is a good idea to meet with a professional who can help you weigh your options, help you figure out the financial implications for your various scenarios,” says Schwartz. Here are some pros and cons to refinancing. Whatever your motivation, it is essential that refinancing your mortgage be part of a greater financial goal. If you are simply trying to tap into your equity in order to get “more money,” refinancing is probably not a great idea. However, if the possibility to leverage your equity exists, to refinance your current debts at a lower rate, or if you have a specific plan to use the equity in order to boost the value of your home (e,g.) 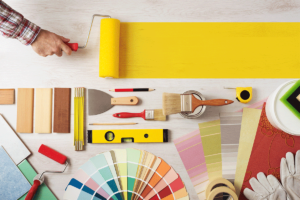 through home renovations, then refinancing may be a good idea. You do need to do all of the math to see if this makes sense though and mortgage documentation and calculations are very complicated. Making a wrong decision could ultimately cost you a significant amount of money in fees and extra interest charges, which is why you need professional backup. First off, you need to determine if you are even allowed to break your mortgage for the purpose of refinancing. There are some circumstances in which your lender may not allow that to happen. At the very least, you are most likely having to pay out mortgage or interest penalties, which can be substantial, and should figure largely in whether or not refinancing is viable for you. The other thing to consider is that you are taking out more mortgage debt for a longer period, which could potentially cost you a lot more in interest, especially if you are looking at extending your mortgage amortization over a longer period. As a rule of thumb, the longer you hold on to mortgage debts, the more (significantly more) money you’ll pay in interest. And a difference in a few years or .5 per cent may not seem like a whole lot, but when you extend those payments, the additional interest that you’ll end up paying is significant. You need to consider if that additional cost outweighs the other costs that you are carrying in balancing multiple debts. 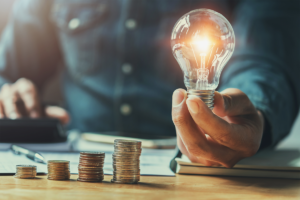 It’s true that consolidating your debt can really free up cash flow, which may help you achieve other financial goals more easily, like building up savings and living a cash lifestyle. If the numbers make sense, refinancing your mortgage might be the right move. 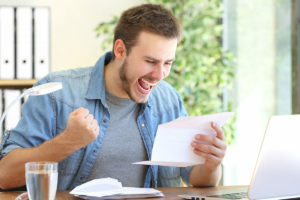 Don’t forget though that consolidating your debt can be done through other avenues, like DIY consolidation, which involves moving your balances to your lowest interest card, or by getting a separate consolidation loan through your lender. At the end of the day, it’s all about the math. Has your cash flow slowed to a trickle and you are running out of options? We can help you develop a plan that works. 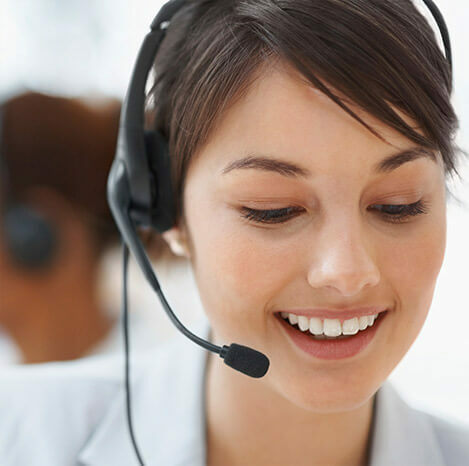 Call one of our trained credit counsellors at [PHONE NUMBER] or visit our online debt analysis.